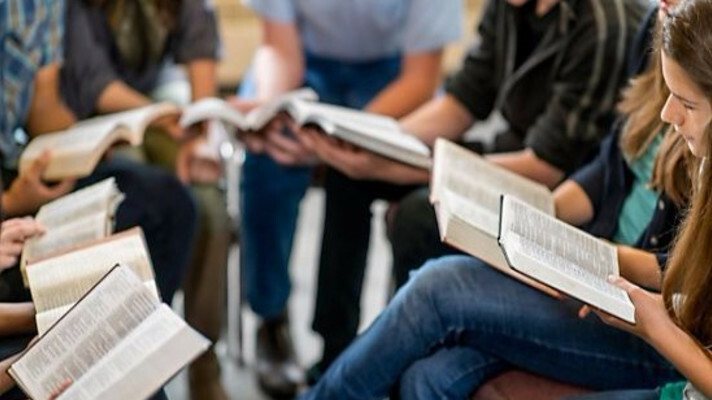 TEEN BIBLE STUDY Bible study for teen's is on Tuesday nights starting at 6:30 pm at the church. Initially there will be a social time followed by a time of study. Come along and enjoy some fellowship and get your teeth into the word.